Clarify that anyone holding wild caught aquatic turtles for commercial transfer purposes must have an Aquatic Turtle Dealer Permit. 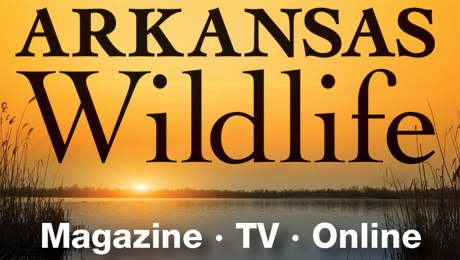 Recognized Mike and Kay Breedlove of Shikar-Safari International and their presentation bestowing the organization’s annual Arkansas Wildlife Officer of the Year Award to Wildlife Officer Supervisor Keith Eaton of Lonoke County. Authorized AGFC Director Pat Fitts to enter into a purchase agreement for 0.53 acres adjacent to Lake Elmdale in Washington County to complete work essential to repair the lake’s spillway discharge, which was damaged by extensive flooding in 2017. Authorized an increase of $260,381 to the previously approved marine fuel tax project of the McCallie Access to the Mississippi River in Desha County. 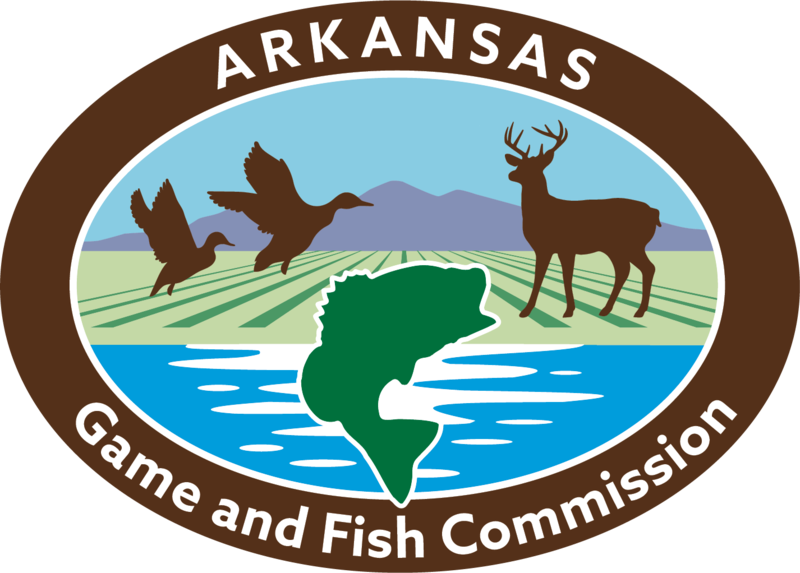 The project will include construction of two boat ramps and parking areas to accommodate boaters and anglers on the Mississippi River in southeast Arkansas. The overall cost of the MFT project is $1,318,000. Approved the removal of outdated and obsolete inventory with an original cost of $488,104.65 and a current net book value of $117,780.29.